Using Lycamobile is simple, just click below for more information. How can I receive texts with Lycamobile offers and promotions? To receive our offers and promotions, text YES to 3232. You can opt out at anytime by sending STOP to 3232. Can I use VoIP Services on my Lycamobile? Under our terms and conditions Lycamobile has the right to restrict or prevent access to certain websites and services over its network. At present Lycamobile does not allow the use of Lebara Talk over the Lycamobile data network. This will not prevent you from accessing such services via any available WiFi connection. If you have activated your SIM PIN code and then enter the wrong PIN code into your Lycamobile three times your SIM card will automatically lock. In this case you must enter your PUK code. Your PUK code is displayed on the SIM card holder that came in your starter pack. Please retain it for safe keeping. If not please call our Customer Services team and we will be happy to help you. If your SIM does not work when you first enter it into your mobile, it may have a SIM lock. If you have been with your current provider for more than 1 year this lock can be removed for free, please contact your current provider directly to request the code which will allow you to remove your SIM lock. If you have had your handset for less than one year you should ask your handset provider how much it will cost to remove the SIM lock. Where can I buy a Lycamobile SIM or Top-up My Balance? My Lycamobile is a way of monitoring your calls and texts online. You can join from this website and gain access to lots of useful tools. 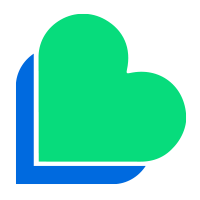 Join today and find out more about My Lycamobile. Where can I find my Lycamobile number? 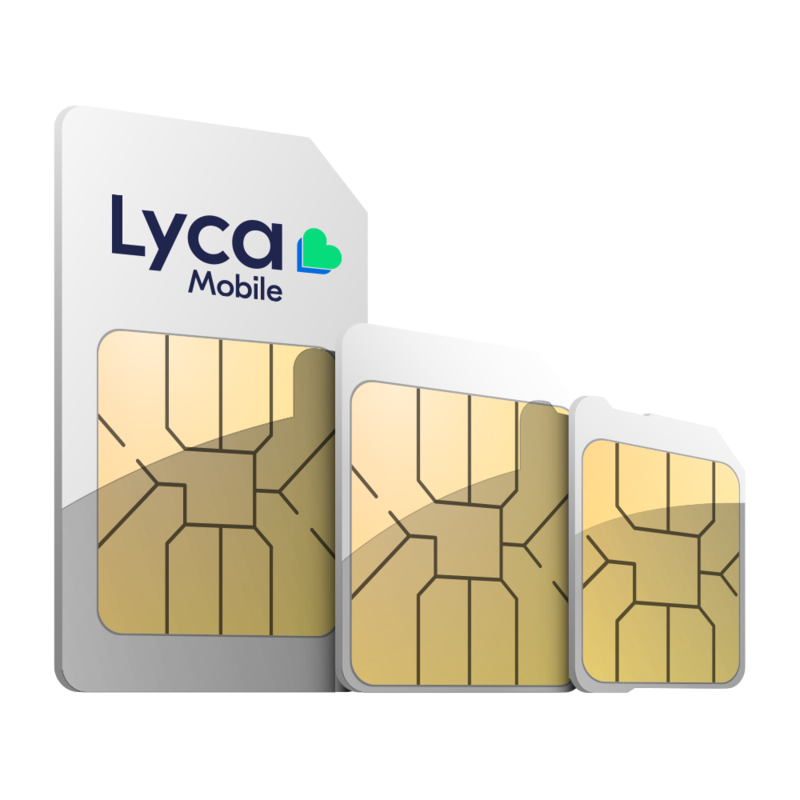 Once you’ve inserted your new Lycamobile SIM, you can view your number by dialling *132#. How can I stop receiving unwanted texts or SPAM? When you receive a text from a company you have not given your number to, this is called SPAM. Unfortunately, Lycamobile is unable to prevent you from receiving these unwanted messages, unless you want to ban all text messaging. These companies have sophisticated ways of obtaining mobile phone numbers. One way to avoid SPAM is to be careful about what sites you give your mobile number to. Why is there a flashing envelope on my mobile? The flashing envelope indicates your text memory is full. This will usually prevent you from receiving more text messages until you have deleted a few old ones. You can delete messages from the Inbox, Sent or Draft folders to free-up some storage space. The number of messages you can store will vary from one handset to another. How much does it cost to call Lycamobile Customer Services? Visit our Contact us page for full details of the various ways you can get in touch with us. How do I make an international call with Lycamobile? When it comes to making international calls, Lycamobile works in the same way as other mobiles or fixed line phones. Simply dial the number you need: 00 followed by your country code, then your area code and then the phone number and press the dialler button. Instead of a 00 you can also use a “+”. Please note that most premium voice and text services in other countries can not be reached from a mobile phone service when calling from outside that country. Lycamobile works in the same way as other mobiles when it comes to sending international text messages. Simply text 00 followed by your country code, then your area code and then the phone number and press the dialler button. Instead of a 00 you can also use a “+”. I have not used my Lycamobile for a while and it has now stopped working. Why is this? We automatically deactivate SIM cards if you do not use them to make a call or send a text for more than 90 days. Unfortunately these SIM cards cannot be reconnected and the mobile number also stops being available for you to use after this time. My SIM card is lost/ stolen. How do I prevent someone else from using it? Can I send Premium SMS and make Premium Calls Using Lycamobile? How much does it cost to access the voicemail? Your Lycamobile Voicemail service has been automatically activated. To access your voicemail from your Lycamobile in Ireland 171. Calls to access the voicemail are absolutely free. How can I deactivate my voice mail service? To deactivate your Lycamobile Voicemail service: dial *185# followed by call button. Why I cannot send/receive SMS? Firstly, please make sure you have enough credit to send SMS. If you still can’t send/receive SMS please check the Message Centre Number (MCN) in your SMS settings – it should be +353899500111 for Lycamobile Ireland . If you see a different number, enter +353899500111 and turn your handset off and on and re-try sending any unsent SMS. If the problem remains please contact Customer Services. How to check the call rates?